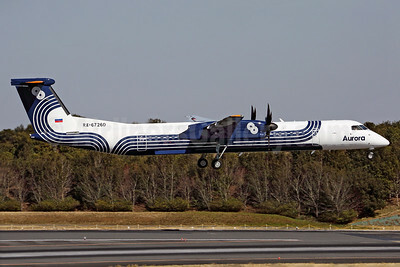 (formed from the merger of SAT Airlines and Vladivostok Avia) (subsidiary of Aeroflot) (Yuzhno-Sakhalinsk) 2013 - Current. Photos. Framable Color Prints and Posters. Digital Sharp Images. Aviation Gifts. Slide Shows. 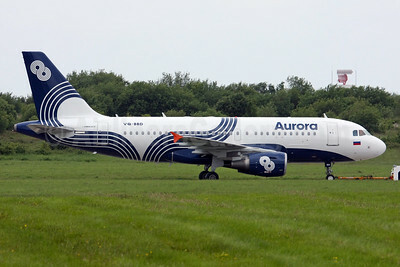 Aurora (Russia) Airbus A319-111 VP-BWL (msn 2243) SEN (Keith Burton). Image: 932471. 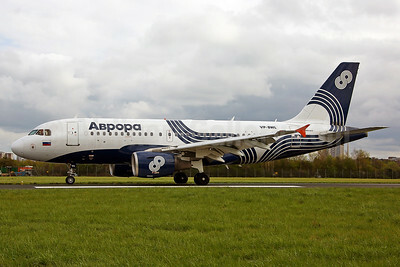 Aurora (Russia) Airbus A319-111 VQ-BBD (msn 3838) SNN (Michael Kelly). Image: 929789. 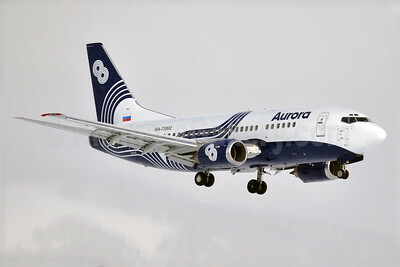 Aurora (Russia) Boeing 737-5L9 RA-73002 (msn 28997) UUS (Oleg Chaplin). Image: 933347. 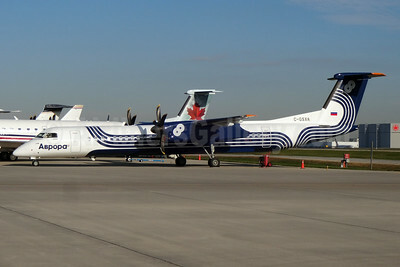 Aurora (Russia) Bombardier DHC-8-402 (Q400) C-GSXA (msn 4106) YYZ (TMK Photography). Image: 929790.